This is sage which is an excellent herb for supporting overall hormonal health. 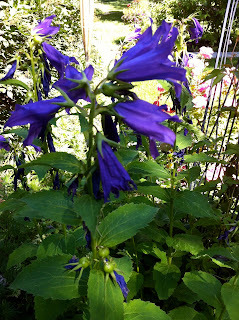 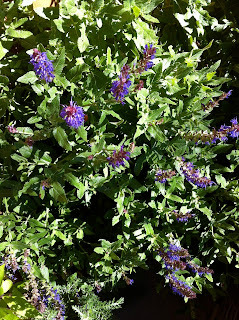 This is hyssop which is an excellent herb for supporting overall lung health. 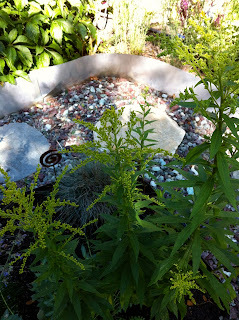 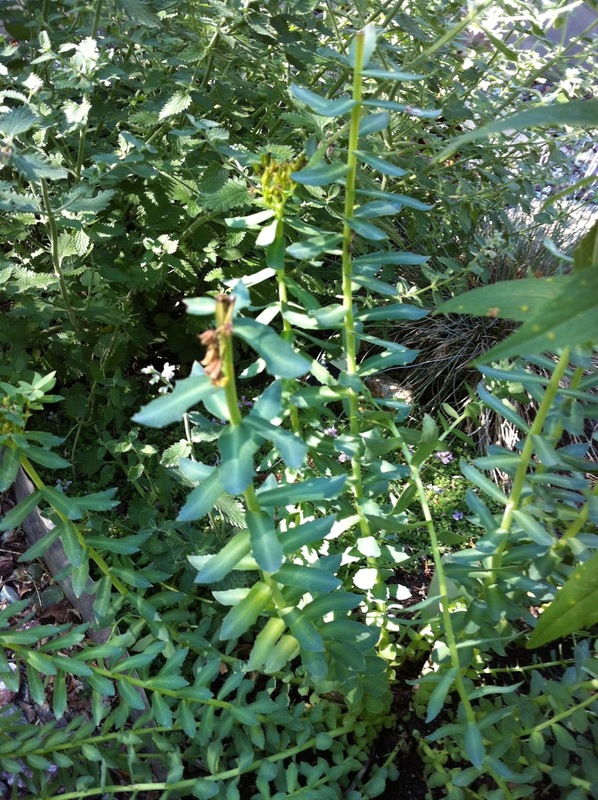 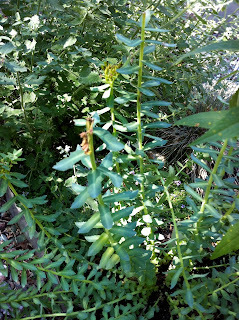 This is goldenrod which is an excellent herb for supporting overall urinary health. 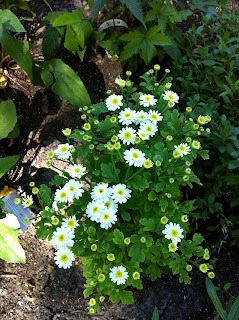 This is rhodiola which is an excellent herb for supporting overall emotional health. 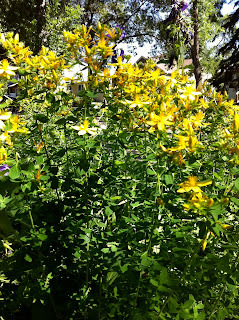 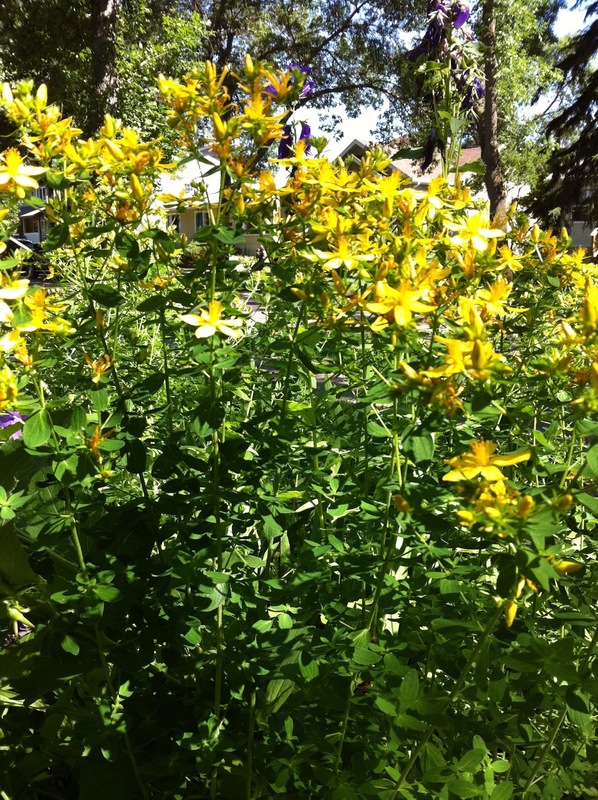 This is St John's Wort which is also an excellent herb for supporting overall emotional health. 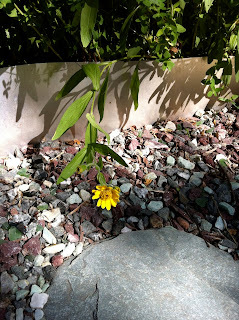 This is arnica, which in it's homeopathic form, is excellent for supporting body pain and trauma. This is feverfew which is an excellent herb for supporting migraines. 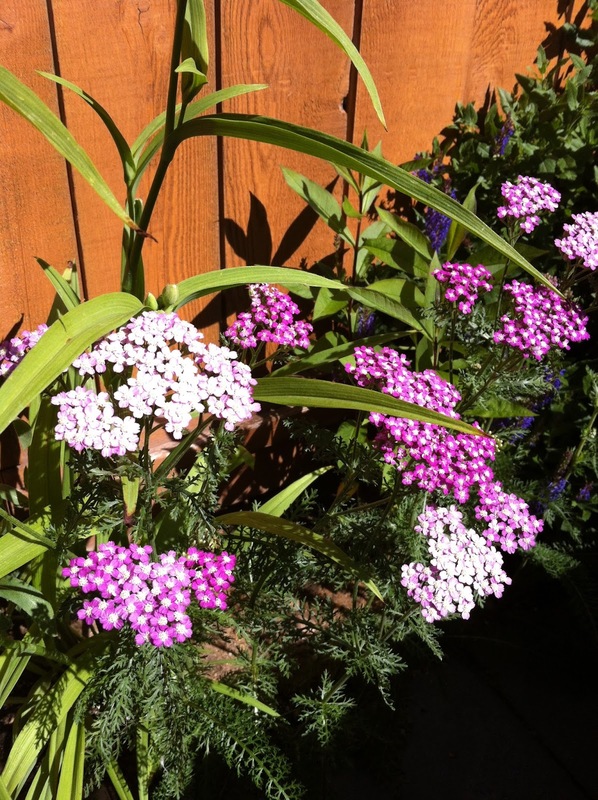 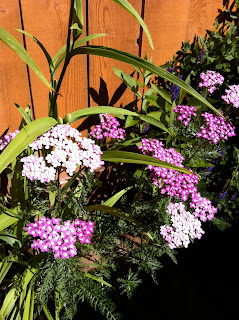 This is yarrow which is an excellent herb for addressing fevers.